The Nativity Scene is one of the most iconic symbols of the Christmas season. It’s impossible to go through this time of year and not see at least one or two. Yet, as visible as the Nativity Scene is during the holidays, we often miss the true purpose and power of it in our daily lives—the fact that God’s scene can change everything about our scene! 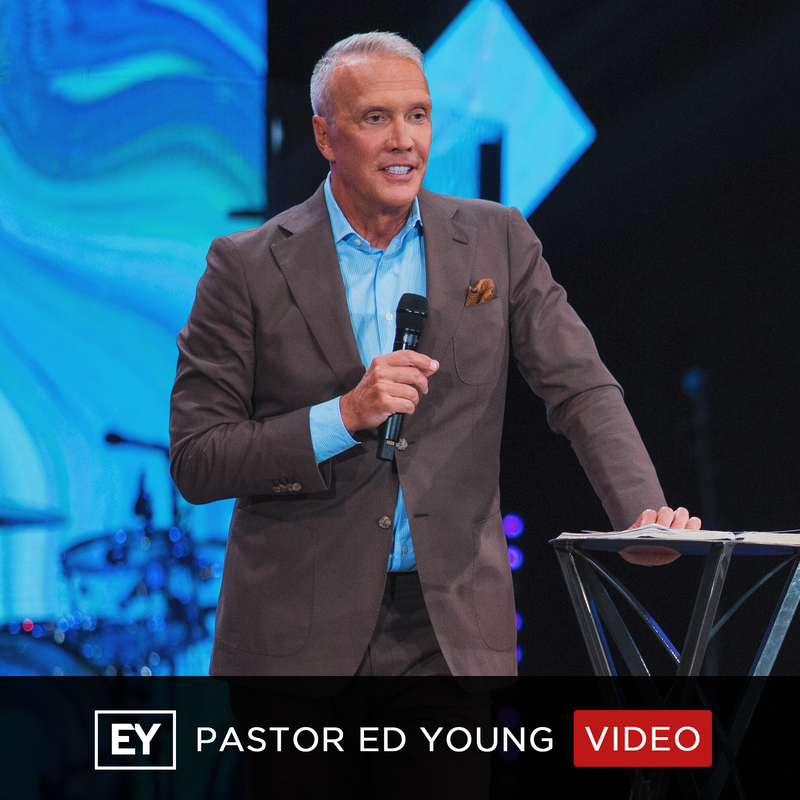 In this message, Pastor Ed Young shifts our perspective on the Nativity and challenges us to ask ourselves what we truly see in the Nativity Scene.